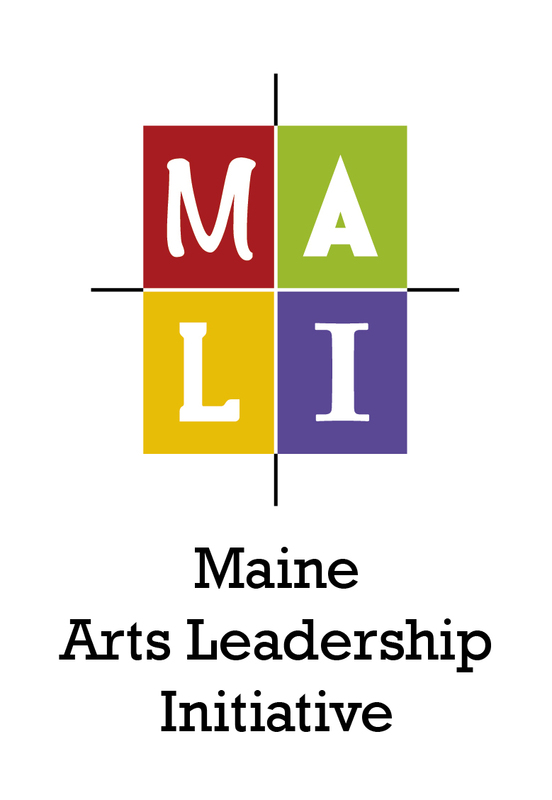 This is one of several blog posts in 2018 that include stories of the Maine Arts Leadership Initiative (MALI) Phase 7 Teacher Leaders and Teaching Artist Leaders. This series includes a set of questions so you can learn a little bit about each leader. CLICK HERE for more information on MALI. CLICK HERE for more information on the 93 Teacher Leaders and 8 Teaching Artist Leaders. CLICK HERE for Arts education resources. CLICK HERE for the MALI Resource Bank. Search in the “search archives” box on the bottom right side of this post for past teacher leader stories. Thank you Nicole for sharing your story! 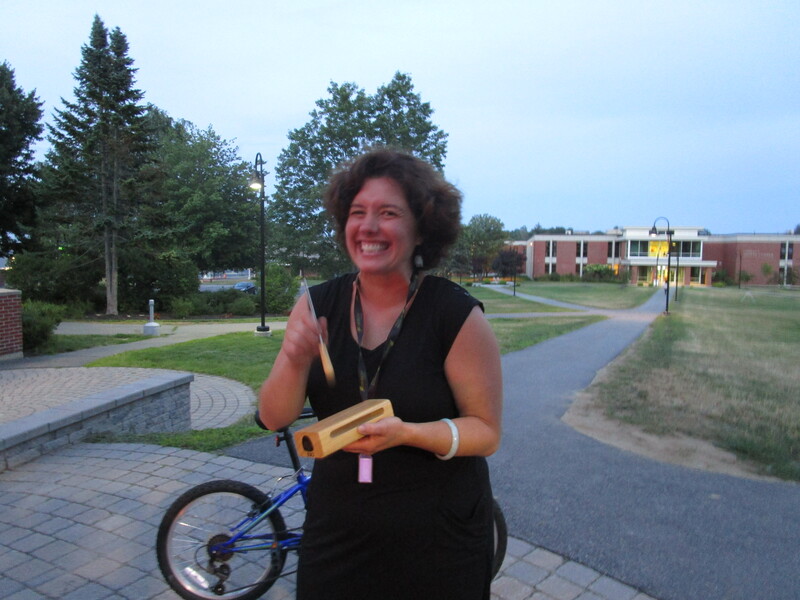 Nicole Cardano has been teaching Drama and Improvisational Theater in the schools for eight years. She teaches students in grades K-12 and adults. The majority of Nicole’s work has been with 5-8th graders. She has seen the most growth with this age group. Through Nicole’s studies and practice of improvisational theater she have connected to the foundational philosophies of Listening, Support, Eye Contact and Respect. The games that she teaches and her directorial mindset work from these foundations. Nicole believes in the process being more valuable than the product. Learning and developing these skills fosters a stronger community, a place of open listening and supportive fun. The thing I like best about being a teaching artist is expanding the awareness and experiences of connection through the practice of theater. As a teaching artist you are visiting many different environments and working with a large variety of people. My learning experience is constantly expanding. I have the opportunity of teaching theater as a tool for people to enhance social communication as well as deepen content connection. Providing a variety of opportunities for the students to connect. Recognizing that our strengths and challenges are different for each person. Being patient with yourself and the process. Every experience is new. At this stage I find assessment to be most helpful in further communicating the validity of the practice. Articulating the progress that you saw within a class or with a particular student heightens the understanding of the importance of your work. I welcome recommendations on learning more formats of assessments that others have had success with. Joining this supportive, creative and inspiring community has been an honor. The knowledge that we share with each other is endless due to so many different areas of expertise and experiences. I enjoy each and every conversation, and always wish I had more time with each person. I want to take everyone’s class! I enjoy observing unexpected moments of pride. Such as experiencing success and true engagement from students that the teachers may not have thought would gravitate towards this work. Theater is a tool to learn with. That concept has been difficult to translate. I find that there can be a misconception that I am trying to work with the “theater kids”. The theater kids are wonderful but that is not what fuels me to find opportunities for bringing the practice of theater into the school day. People want to play, students want to play, and at the right time teachers want to play too. We learn a great deal from each other in the act of play. In one of my first years as a Teaching Artist I went out of my way to recruit students that were not identified as being a part of any particular extracurricular interest, students that would easily have been predicted to become ‘At Risk’. Out of this selection there was one student that I quickly recognized needed to play extravagant characters. The feedback I received from a professional who had known that student for nine years was that they did not know that they could do this. Demonstrating longevity with supporting these students is something that I aspire to. Having a set program where I am able to work with the students over their schooling years would be ideal. 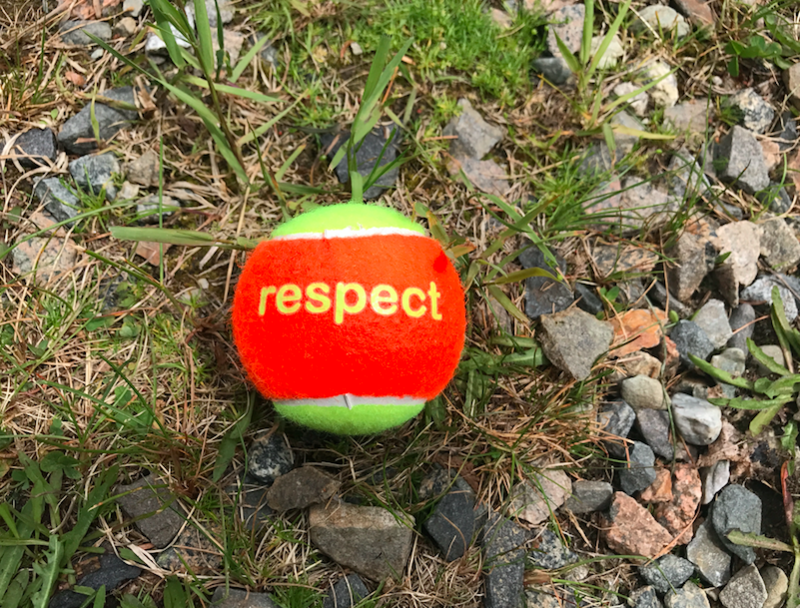 My work is designed to give the students Freedom through the practice and environment of Respect. This philosophy goes a long way for students that may often struggle in school, or struggle with believing in their own education. School did not come easy to me. Teachers liked my personality, but many times did not know where to place me as a student. I had test anxiety, was a slow reader and easily lost my interest in a standard classroom setting. I could connect with people. Theater has been a life skill. This has been a way for me to study people and culture. Improvisation has allowed me to directly connect. I often think and process information with the tools of theater and improv. Relaxing a student, and providing play with the foundational rules of improv allows for a safe place to learn and interact. Expanding the work. Reaching new schools, classrooms and age groups. The majority of my work is truly for all ages. I have learned to zone in on the philosophies and foundations of practice that speak to all, while also finding exercises that more directly fit certain ages and environments. Start with one project and observe/assess that. What did you most enjoy? What was challenging? What would you do differently? Where would you like to see this work continue? Then find a home for a second project based on this information, and repeat. The truth is I would distinctly support my non-profit. Creating programming that was not as limited by funding, time constraints of finding funding, and provided more consistent support. I would be intentional on what would create longevity for Theater Today, and the goals that we aspire to reach. Allowing plans to be big, while continuing to be clearly thought out. 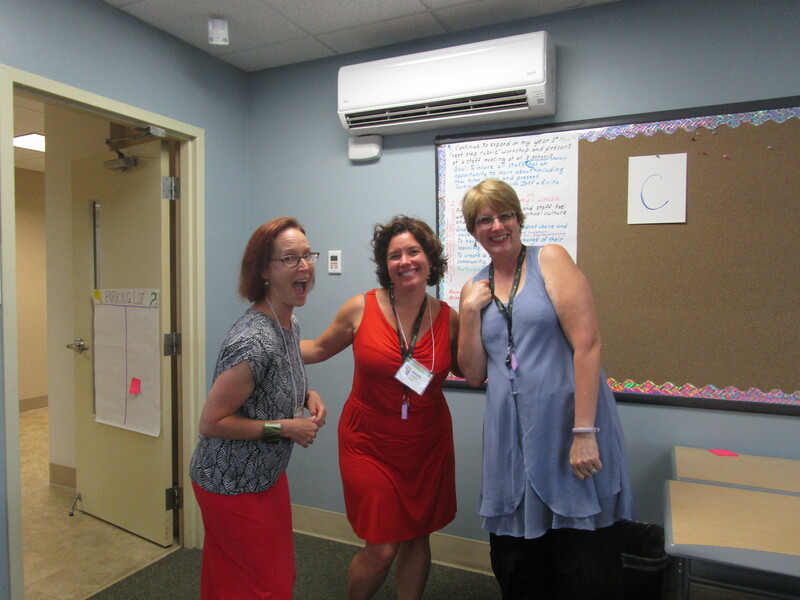 Creating the opportunity for the practice of theater to become a normal part of learning. Give talks on the importance of play. How human connection through play can promote a more positive human existence for all. Wow, how fast time has gone by. I am now 94. I am proud of the differences I have been able to make. That theater is recognized, appreciated and utilized as a tool for learning and improving communication. I am filled with joy that I have been able to travel the world and meet so many amazing people. I laugh at the moments of confusion I had as a younger person. Embrace today and now. Life is outstanding! Enjoy it, and consciously share your love of it!